The Strong global support received by Chandan Steel Ltd, provided the encouragement to add a new product i.e. 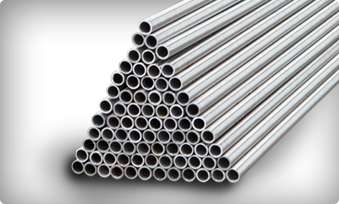 stainless steel seamless tubes / pipes in the year 2010. This was initiated to make Chandan Steel Ltd a one stop shop having a wide range of stainless steel products to offer. Being India’s only fully integrated stainless steel seamless tubes plant, Chandan Steel Limited enjoys this advantage to perform orders with quicker delivers and dictate control over quality right from the start. For more information on grades & product sizes kindly email exports.smls@chandansteel.net.